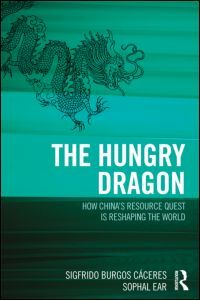 In the current issue of Governance, Sean Yiath reviews The Hungry Dragon: How China’s Resources Quest is Reshaping the World, by Sigfrido Burgos Cáceres and Sophal Ear. The book “exposes the leverage China holds over source countries and reveals the cleavages in domestic and international relations among the key players.” Free access to the review. Alvin Almendrala Camba reviews Participatory Governance in the European Union by Karl-Oskar Lindgren and Thomas Persson. “Despite its limitations, this is a fresh and timely contribution to the governance literature.” Free access to the review. And Nafis Hasan of Azim Premji University reviews Corruption and Reform in India by Jennifer Bussell. The book is a “bold attempt to identify the reasons for the difference in quality” of computerized service centers that were supposed to reduce corruption in Indian state governments. Free access to the review. The current issue of Governance features a roundtable on A Government That Worked Better And Cost Less? byChristopher Hood and Ruth Dixon. The book recently received the Brownlow Award from the U.S. National Academy of Public Administration. “This is an important book,” says Per Laegreid. “An important implication is that public sector organizations cannot just copy private sector management tools and organizational forms and expect successful results.” Read his review. NPM “was sold to the world as science-based ‘best practice,” write Demetrios Argyriades and Pan Suk Kim. “After three decades, a new book has come to prick the bubble.” Read their review. ButNancy Roberts suggests that the book may overstate the “level of conceptual clarity or agreement” about what NPM actually involved. Read her review. In the current issue of Governance, Alasdair Roberts reviews Breaking Democracy’s Spell by John Dunn. Dunn renders “a harsh judgment on Western democracies . . . But there are reasons to think why it might not be fair.” Read the review. 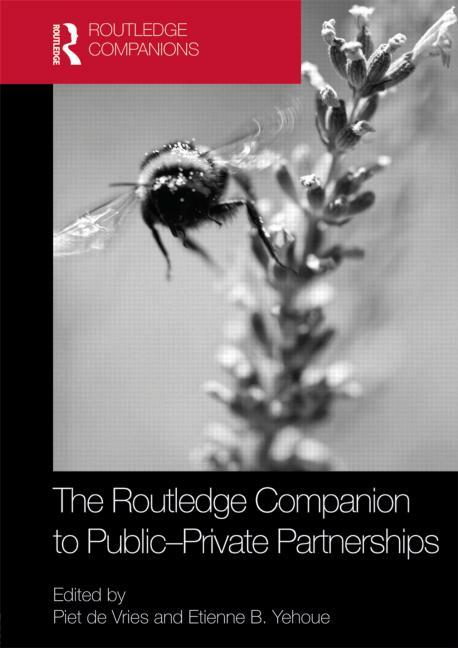 And Kai Chen of Zhejang University reviews The Routledge Companion to Public-Private Partnerships, edited by Piet de Vries and Etienne Yehoue. “This compelling and thought-provoking volume is an excellent addition to the literature on public-private partnerships.” Read the review. 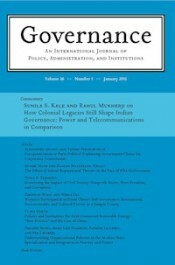 In the current issue of Governance, Paulette Kurzer of the University of Arizona reviews Global Tobacco Control: Power, Policy, Governance and Transfer by Paul Cairney, Donley Studlar and Hadii Mamudu. The book examines two topics, Kurzer says: Why did it take governments so long to recognize the health consequences of smoking? And why did policy action vary if the problem is the same across the globe? The book “is a superb examination of an important question . . . [A] first-rate account of tobacco control that will be a standard text for years to come.” Read the review. In the current issue of Governance, Phyllis R. Pomerantz of Duke University reviews Betrayed: Politics, Power and Prosperity by Seth Kaplan. 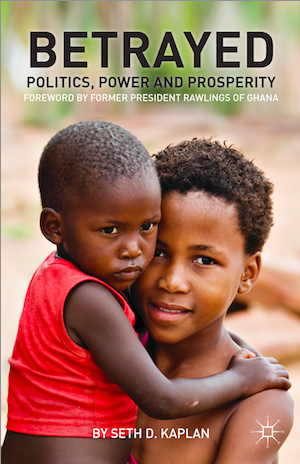 Kaplan calls this a “handbook for political and economic change in less developed countries.” It is a well-written and pragmatic volume, says Pomerantz, although marked by a contradiction. It “is about empowering the poor but looks explicitly to development country elites . . . to make that happen.” Read the review.And Dechao Sun of Jilin University reviews The Causes, Escalation and Management of Public Conflicts in China by Yao Xu. The book “contributes to an overall understanding of the various stages of the escalation of public conflicts in China” and provides a “rich accumulation” of case studies that will prove useful to other researchers. Read the review. In the current issue of Governance, Allen Schick reviews The International Handbook of Public Financial Management, edited by Richard Allen, Richard Hemming, and Barry Potter. “The handbook is forthright in describing the many reforms that have energized PFM practices in recent decades,” Schick says. But “By their disregard of politics, almost all of the Handbook‘s dream team of authors purges PFM of political content and influence.” Read the review. And Alvin Camba reviews Participatory Governance in the EU, by Karl-Oskar Lindgren and Thomas Persson. The book uses a case study of chemical regulation to determine whether civil society participation enhances the formation of a democratic EU. There are difficulties with argumentation and evidence, Camba says. 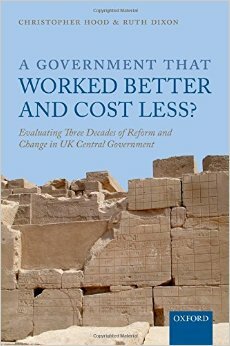 Still, “this is a fresh and timely contribution to the governance literature.” Read the review. In the current issue of Governance, Leigh Raymond of Purdue University reviews The Bet by Paul Sabin. 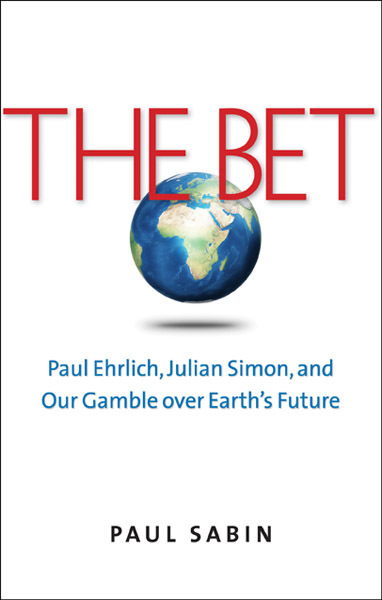 This “well-written and deeply researched” book uses the personal conflict between biologist Paul Ehrlich and economist Julian Simon “as a lens for explaining developments in environmental politics since the 1960s.” Read the review. Peter Larmour of Australian National University reviews Different Paths to Curbing Corruption, edited by Jon S.T. Quah. This set of five country case studies “complements and extends current econometric approaches to understanding corruption and relates it to broader macrohistorical themes in development.” Read the review. Thomas Carothers and Diane de Gramont of the Carnegie Endowment for International Peace review Problem-Driven Political Economy Analysis: The World Bank’s Experience, edited by Verena Fritz, Brian Levy, and Rachel Ort. The book is a “far-reaching, informative examination” of the World Bank’s attempt to improve its analysis of the political feasibility of proposed programs. All of the case studies “bring up a central problem: clientelism.” And the book emphasizes the need for more attention to “politically responsive policy design.” Read the review.